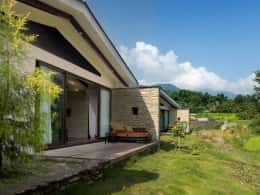 The Pavilions Himalayas resort nestles in a tranquil valley setting alongside a meandering river. 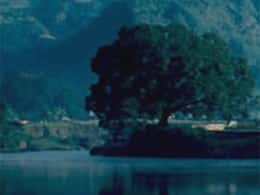 Within easy reach is the picturesque Phewa Lake. 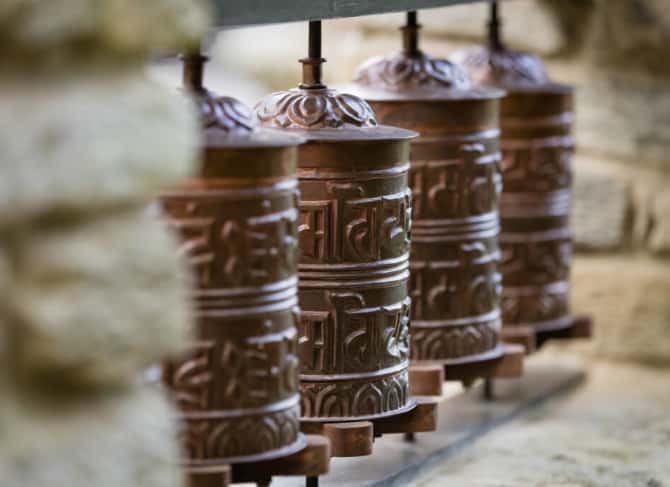 The resort's villas are situated in rich farmland, cultivated in the age-old Nepalese way. 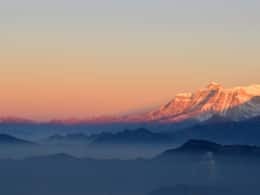 Against the stunning backdrop of the Himalaya mountain range, keep a lookout for unique birds and other wildlife while hiking the forest paths, thrill to adventure sports or enjoy visiting the nearby historical cultural centre of Pokhara. International arrivals can arrange a flight from Kathmandu to Pokhara Airport, with numerous flights from Kathmandu. We are a short car ride from Pokhara Airport (PKR), or car service from Kathmandu can be arranged via our reservations office. Travel visas are required for most international tourists, please consult the Nepalese Immigration website for visa requirements.